For the past 30 years, Cal State Auto & Truck Glass has been your #1 auto glass repair and replacement center serving San Luis Obispo County and the Central Coast of California. We have over 70 years of combined experience in the industry. We specialize in windshield replacement in San Luis Obispo County and all auto glass and truck glass repair and replacement services. Cal State works on all makes and models of foreign and domestic vehicles. 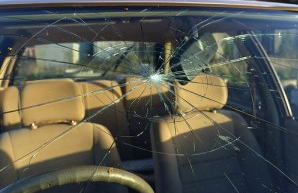 We offer mobile auto glass repair throughout the county. Get your chips and cracks repaired before this happens. 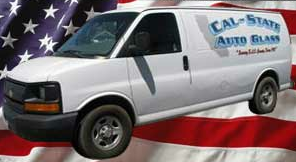 Cal State Auto & Truck Glass is a local auto glass shop. It’s family owned and operated business. The service that we provide is second to none, with family oriented customer service being our #1 priority. At Cal State Auto & Truck Glass, we work tirelessly to meet your needs and exceed your expectations. Don’t settle for less than the best. Come to us and experience first-class service firsthand. More about auto glass replacement or frequently asked questions.